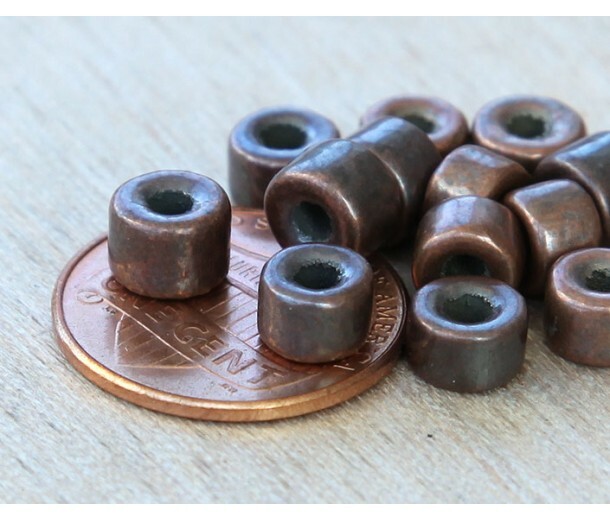 These tiny ceramic barrels are formed by hand, fired in a kiln and dipped in bronze. 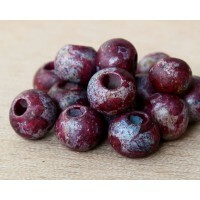 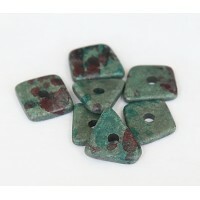 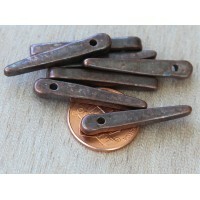 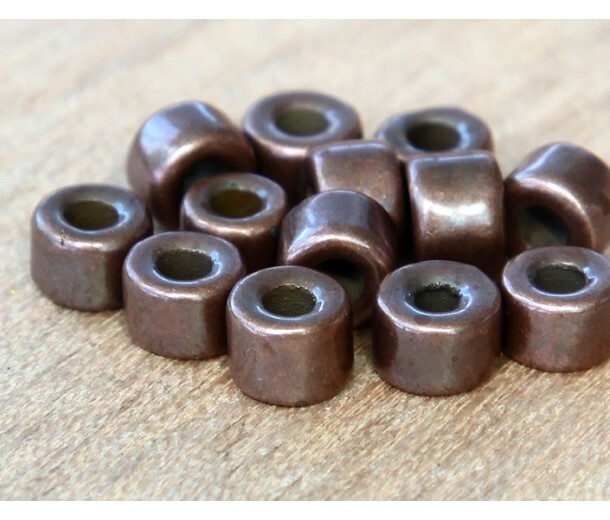 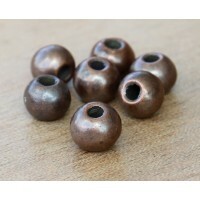 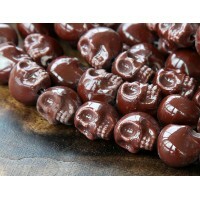 They are lightweight but sturdy which makes them a great alternative to solid metal beads. 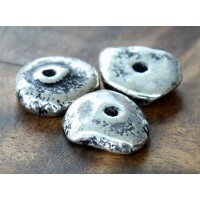 Due to handmade nature the beads may vary in size and color.